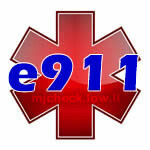 Just minutes ago, I received another email about 911 services from magicJack. It looks like they have stepped back and taken a different tack. 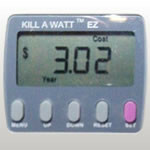 Apparently, they will try to bill us, but if we don’t pay, we may get a bill directly from 911 services in our town. 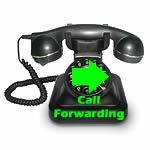 Call Forwarding — Is it available? 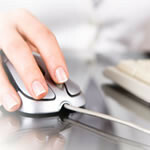 Registration Options – Should I transfer? 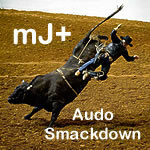 Audio Smackdown… Original or 2014? 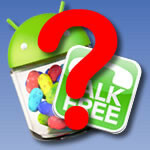 Android 4.3 and Talk Free – Compatible Much?